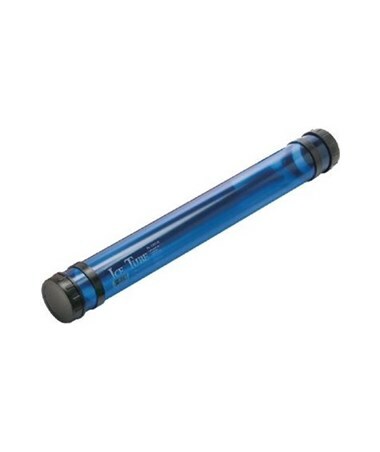 The Alvin Ice Tube Storage And Mailing Tube is a perfect storage and transport container for large documents including maps, charts, blueprints, posters, and any other items that can be rolled. Made of transparent PVC material, it is durable, lightweight and provides maximum protection to its contents including UV protection. It is also moisture-proof. 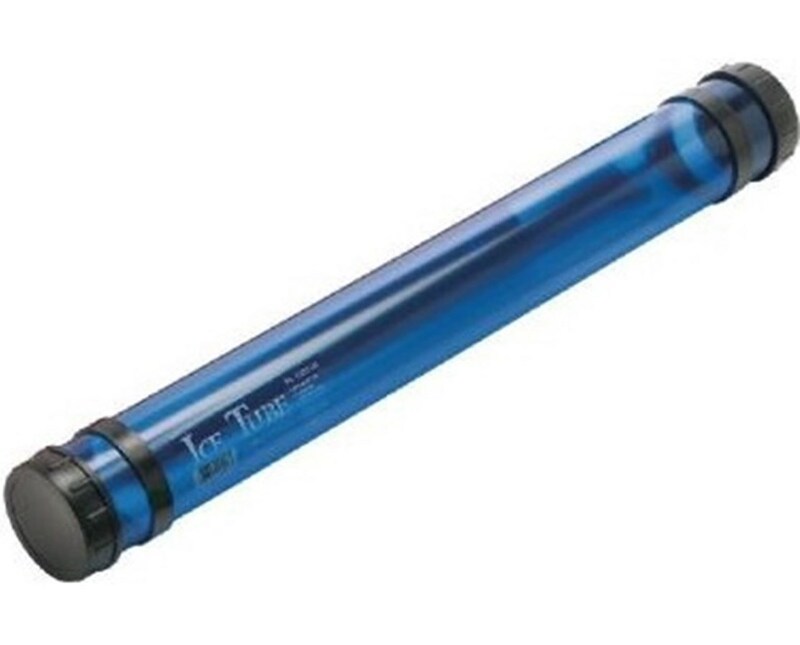 This storage and mailing tube has inner diameter of 2 ¾ inches. 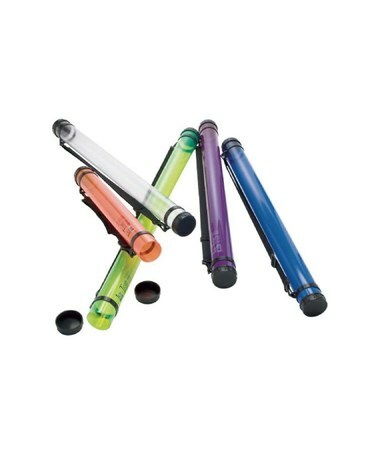 It comes in three length options to accommodate different sizes of files. Its one end cap is sealed closed while the other is removable. 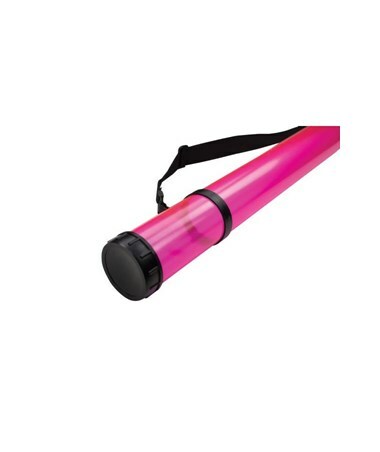 It comes with an adjustable shoulder strap for convenience and portability. This strap is detachable. 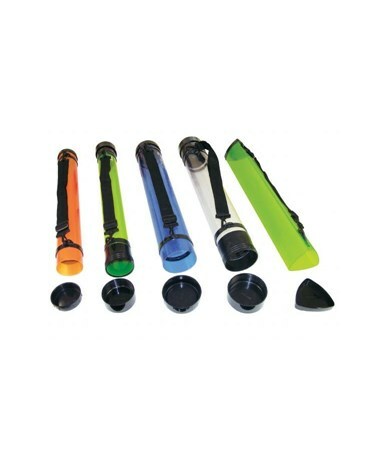 Available in a variety of colors, the Alvin Ice Tube Storage And Mailing Tube is a stylish and versatile tube. It can also be used for unconventional items such as paint cans, camera equipment, and even baseballs. It is lead and phthalate-free, ensuring safe use. It is supplied in shrink wrap. 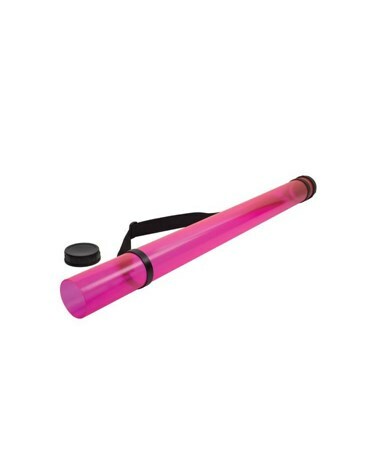 The Alvin Ice Tube Storage And Mailing Tube offers 18 models with varying sizes and colors. Please select your preference from the drop-down menu above.